Welcome to see url Maisie Williams Online. Your online source for everything Maisie Williams! Maisie is best known for her role in go to site Game Of Thrones as homework help equivalent fractions Arya Stark. You’ll find the latest news, high quality photos and media on Maisie. Check out the site and https://lolindasf.com/library/sample-essay-of-death-of-a-salesman/62/ please come back soon. 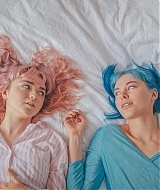 https://alsrideforlife.org/programs-assistance/850-buy-viagra-san-francisco/17/ I’ve added a new photoshoot of Maisie shot by Mehran Djojan to our gallery, enjoy viewing them! source Welcome to Maisie Williams Online. Your online source for everything Maisie Williams! Maisie is best known for her role in Game Of Thrones as Arya Stark. You’ll find the latest news, high quality photos and media on Maisie. Check out the site and please come back soon. enter site RT @ReubenSelby Do I know anyone who lives in Carlisle? Looking to climb Scafell over the Bank Holiday weekend but can't get a car! 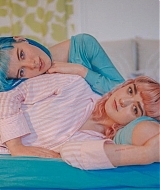 here All graphics and original content belong to maisiewilliams.org. All images are copyright to the their respective owners, the webmasters claim no ownership and receive no financial gain for this site. We do not support stalkerazzi of any matter. For more information, please check our disclaimer. essay on a leader This is an unofficial website! 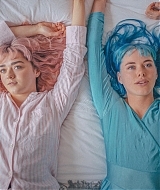 tadalafil cheapest price Maisiewilliams.org is in no way affiliated with Maisie Williams. We are not authorized by Maisie or her representatives. This site is an unofficial fan site and does not gain any profit. Please do not attempt to contact Maisie through us as we are not in direct contact. 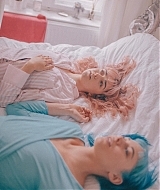 All images found on this website are owned by their original creators, my favorite season essay no copyright infringement is intended. The images and content on this fansite are used under the fair copyright law 107.